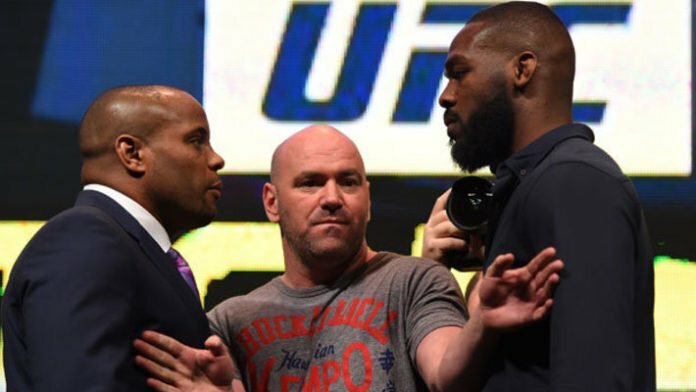 Jon Jones knows a thing or two about Daniel Cormier rematches, and he believes Daniel Cormier should have the third rematch of his MMA career, this time against former heavyweight champion Stipe Miocic. The reason for this echoes what Miocic has been saying since losing the championship: he deserves it. Whom would you rather see Daniel Cormier fight next at heavyweight? Stipe Miocic or Jon Jones?